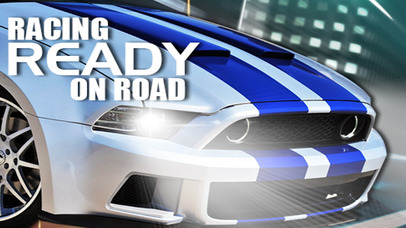 Asphalt City Sport Car Racing is one of the most exciting 3D NFS games. It takes you to the real-feel circuit: asphalt, highway, underground or city street. Use the nitro boost-up to beat the game enemy in free to play drag racing style (CSR). This game does not need multiplayers. Free to play and free to download. Have fun! ·         Select the game level, City or Highway, when the game is opened. 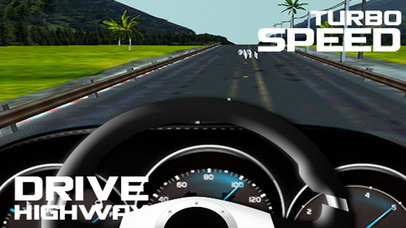 ·         Start racing by steering your device. ·         While driving, collect coins on the road to add up the coin score. ·         Tap “play again” to start a new game. See that the highest score is displayed.